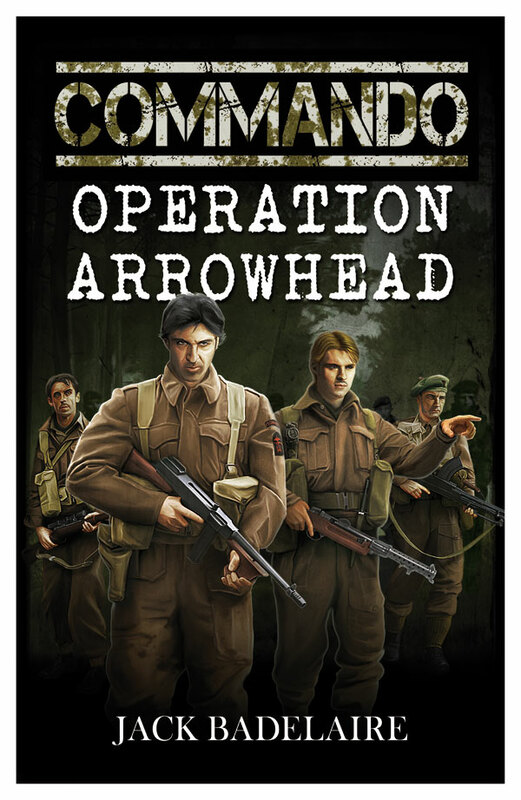 As of this weekend, COMMANDO: Operation Arrowhead has been published for a year. 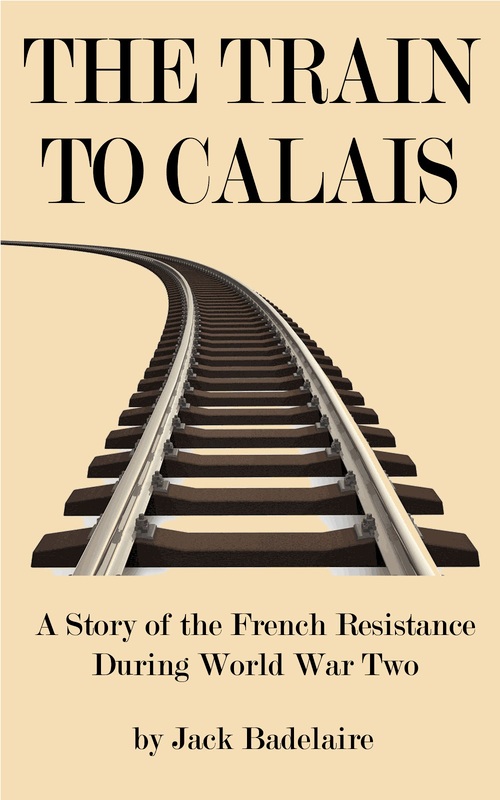 My short story The Train to Calais has been available for a little over nine months, and Operation Bedlam has been out for four months. As I type this, I'm currently halfway through writing the third book in the series, Operation Cannibal. I thought I'd share some observations and data with my readers, to give them an idea of how the series has been doing commercially. As of today, I've sold a little over 3,400 ebook copies of the two novels. Arrowhead is in the lead (as can be expected), but the lead isn't all that great - about 1,900 to 1,500. At the time I released Bedlam four months ago, Arrowhead had sold about 750 copies in 8 months. As you can see, not only did Bedlam sales almost immediately explode to exceed Arrowhead on a monthly basis, the first book's sales also immediately increased. I don't want to get into the dangerous territory of making causative guesses, but I feel that having a second title in the series made the books look a lot more attractive to prospective readers, giving them a sense of legitimacy. As can be expected with a series featuring British Commandos, I sell more books in the UK than in the US - it's about 2/3rds of my sales. There is a small, but strong, market right now in the UK for WW2 "men's adventure" style fiction, with a handful of traditionally published authors selling their own series of books, each of them centering around a singular heroic Tommy in a regular line regiment. In fact, I find it rather interesting that almost all of the series follow this pattern. Some folks I've seen reviewing the books refer to this as "Richard Sharpe Syndrome" after Bernard Cornwell's Napoleonic-era fighting officer of the same name. Some use the term with mild scorn, but considering that Cornwell has done extraordinarily well for himself over the last few decades as a historical novelist, I don't really see it as a criticism. If it is a formula, it is one that works. One of the more interesting phenomena of the Commando series venture has been the relative success of my short story, The Train to Calais. Although it received its first 1-star review this past weekend (from a reader who, apparently, didn't notice "short story" in the book description), The short story is averaging over a hundred sales a month. While this isn't crazy money, an extra $30-40 a month isn't bad, either. 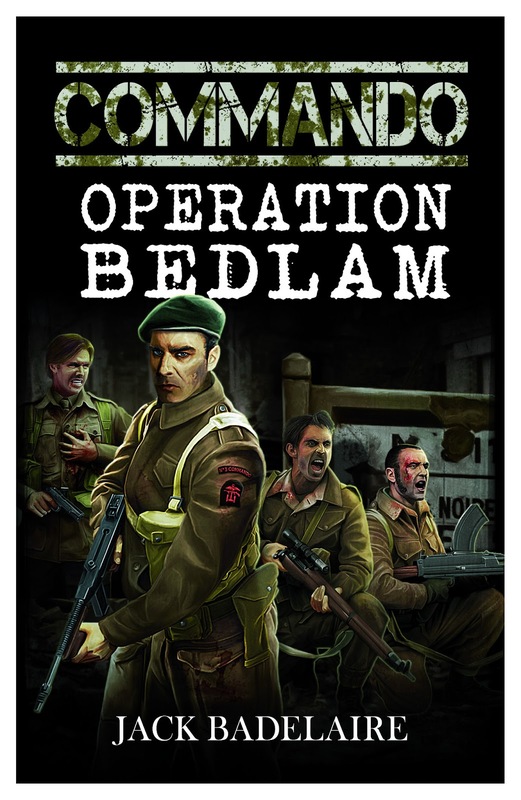 And many readers and reviewers commented favorably on the way it serves as a tie-in between the first and second novels, while at the same time spotlighting characters who are normally more in the background compared to the Commandos. I actually hope to publish another, similar short detailing the origin story of Andre Bouchard, the "Butcher of Calais". It is also worth pointing out that while I have done a copule of free promotion days using KDP Select, they usually didn't result in that many downloads; I've probably only given away less than two thousand copies of Arrowhead and half that for Calais. Bedlam has never been given away for free. I'll probably arrange a special promotion when Cannibal is published, but so far, I haven't needed to rely on promotions to get the series out there. I sold more copies of Arrowhead in the first month it was available than I sold of Killer Instincts in the first three months. Reviews-wise, the response to the series has been largely positive. There have been a few cranky Brits who questioned the series' authenticity, but like J.A. Konrath often says, if your book is actually well-written, the majority of the bad reviews you'll get will largely consist of people for whom the material really wasn't written. The Commando series is essentially, as one reader put it, a "Commando Comic" in prose form. If that works for you, then I think you'll like them. If you need something more realistic or historically truthful, it's probably not for you. My strategy has been to keep the little details as authentic as I can, and use a fairly accurate depiction of the war as a backdrop for (mostly) fictional plotlines. I do intend to break this pattern at the end of the year, when I hope to write Operation Archery, a fictionalization of an actual Commando mission, launched at the end of 1941. I don't think it'll be a full-blown novel, however - it'll probably be a longish short story. So, all in all, I'm extremely impressed and elated over the success of this series. When I wrote Operation Arrowhead as a break from finishing Killer Instincts, it was written more on a lark than any serious attempt at breaking into the military historical fiction genre. I wrote Arrowhead in little more than a month, and although I feel the writing could be a bit tighter, and I know I made a few mistakes here and there, I do think the series is fun, entertaining, and a real pleasure to write. I hope to keep 'em coming for many years. Interesting facts and figures. I think you've found your niche. A Fine Likeness has sold just shy of 500 copies and it's been out a few months longer than Operation Arrowhead. WWII is more popular than the Civil War, I think, and I wasn't roping in all those UK fans. Interesting that you wrote Arrowhead in a month. There's a popular myth among readers and many writers that you have to agonize over a novel for ages. This is certainly not true. I generally write about 2,000 words a day, mostly nonfiction. Keep up the pace and you'll go from success to success! Congrats, Jack, and thanks for sharing. Your success and willingness to share your experiences have been inspiring and educational for more folks than just me, no doubt. Keep up the good work! I think Commando Comic in Prose is pretty accurate. Also think having your series compared to the Sharpe series is a pretty good compliment. Those books and plots are great. Congratulations on your success! It's very interesting to see your confirmation of the "more books = more sales of each title" theory. Very nice I would say. You've eclipsed my sales by such a huge margin I'm embarrassed to talk about it. Thank you for all the great comments, folks. I'm still chipping away at Operation Cannibal, but looking back on the success of the other stories is always just the booster shot I need to keep plugging away.